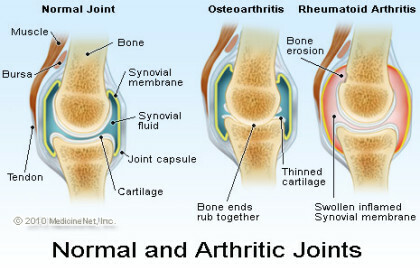 An international study in the journal Arthritis Care and Research has recently concluded that treating psychological problems like anxiety and depression in patients with rheumatoid arthritis (RA) can significantly reduce their exposure to cardiovascular disease. Mental health problems have been recognised as the chief trigger for increase cardiovascular risk in RA patients while treating psychological problems at an appropriate time can also ease the arthritis symptoms. Researchers linked anger, anxiety, depressive symptoms, job stress and low social support to increasing risk of hardening of the arteries, or atherosclerosis, for people with rheumatoid arthritis (RA), claims the study as reported by Reuters.